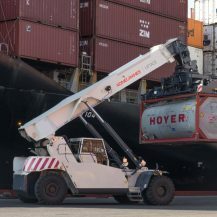 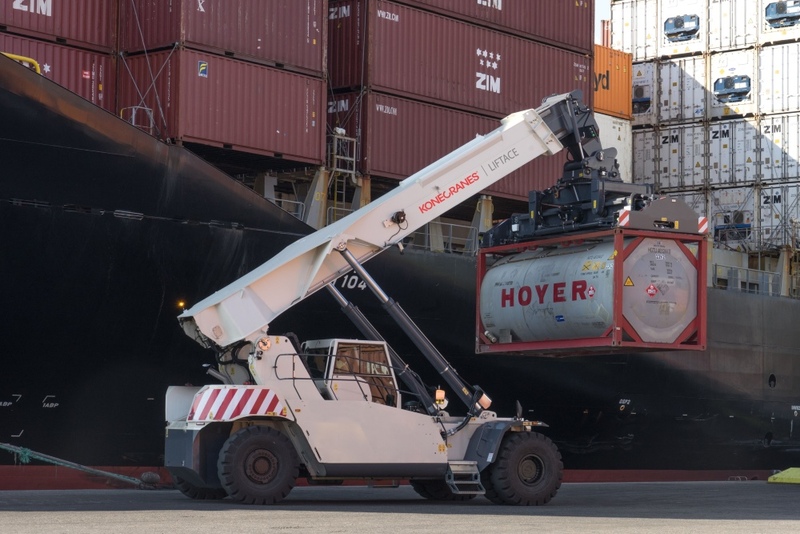 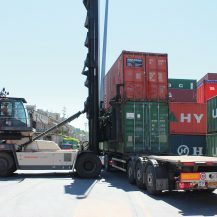 As an Irish distributor for KoneCranes Liftace Container Handlers and Port Equipment, we are in an ideal position to provide you with the advice you need and the service support you expect from Ireland’s leading supplier of Materials Handling Equipment. 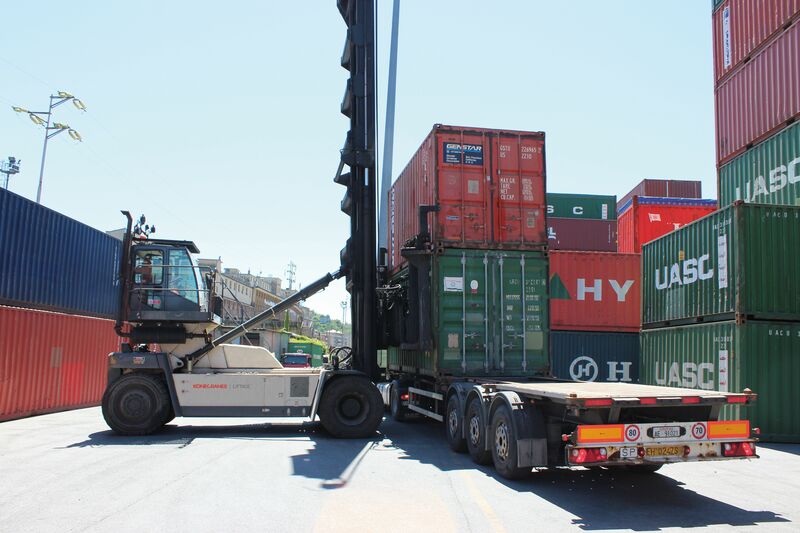 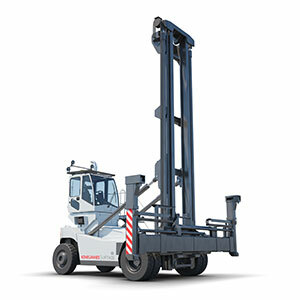 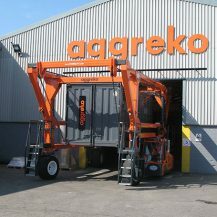 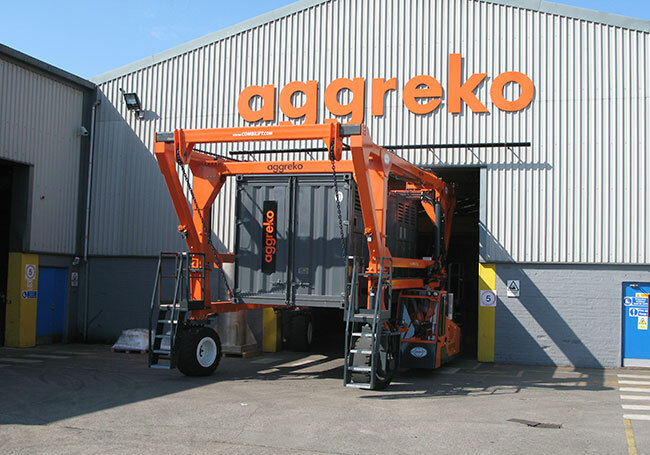 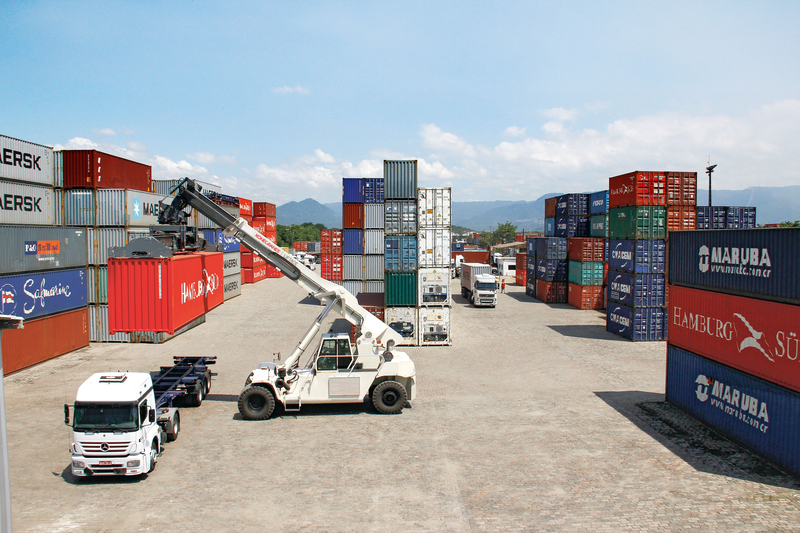 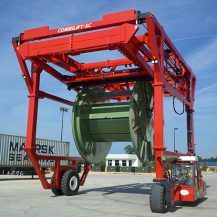 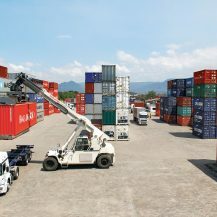 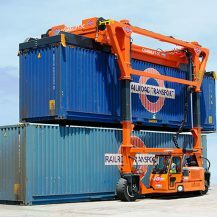 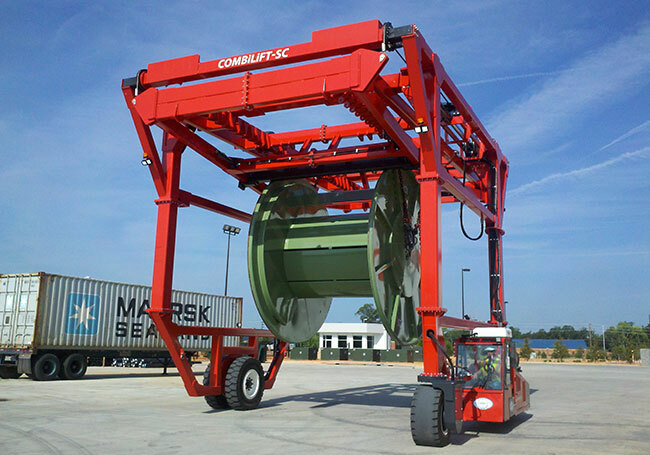 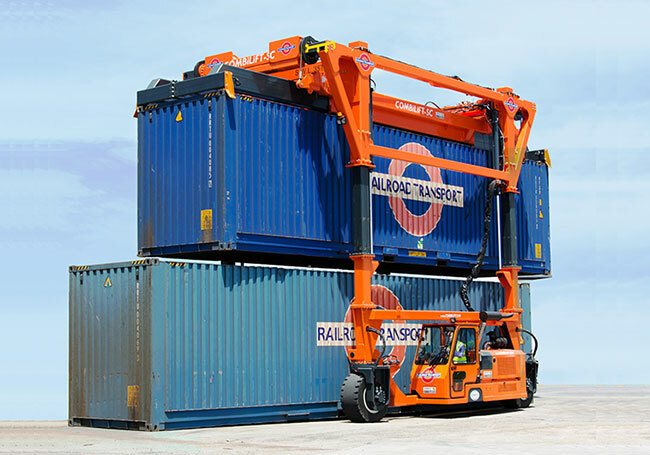 We supply the complete range of full and empty container handling Reach Stackers plus a dedicated multi attachment version. 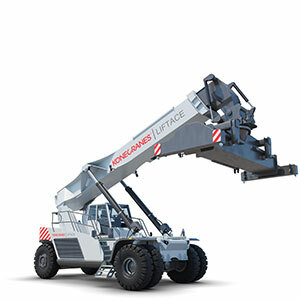 Designed using the latest technologies to satisfy the most demanding applications, together with advanced design solutions to perform high capacity, operational speeds always granting full safety and operator’s comfort.